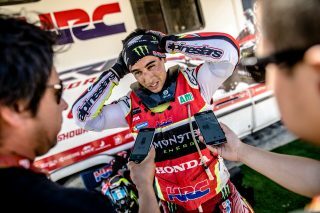 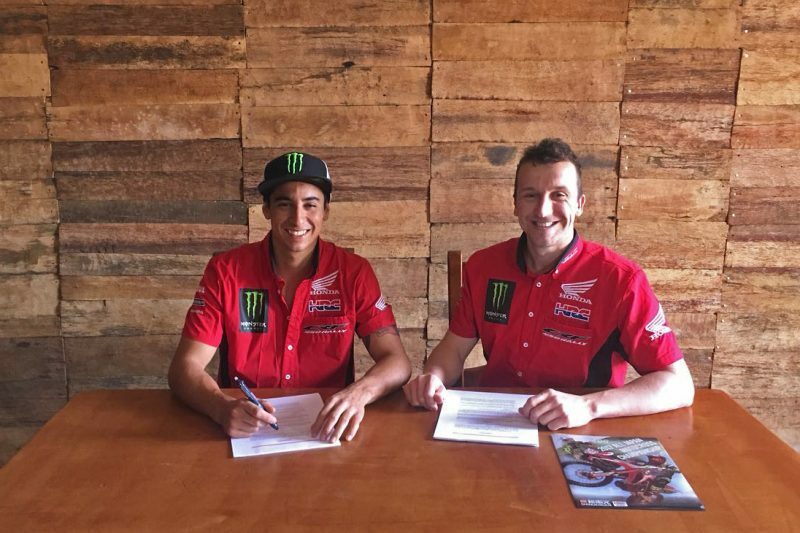 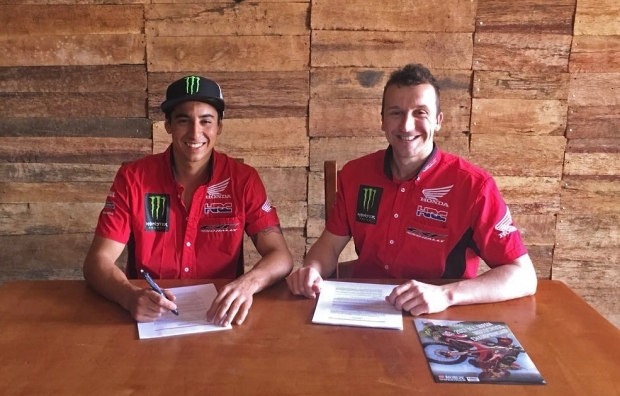 Monster Energy Honda Team announces the incorporation into the ranks of José Ignacio ‘Nacho’ Cornejo, who becomes one of the official Honda Racing Corporation team riders. 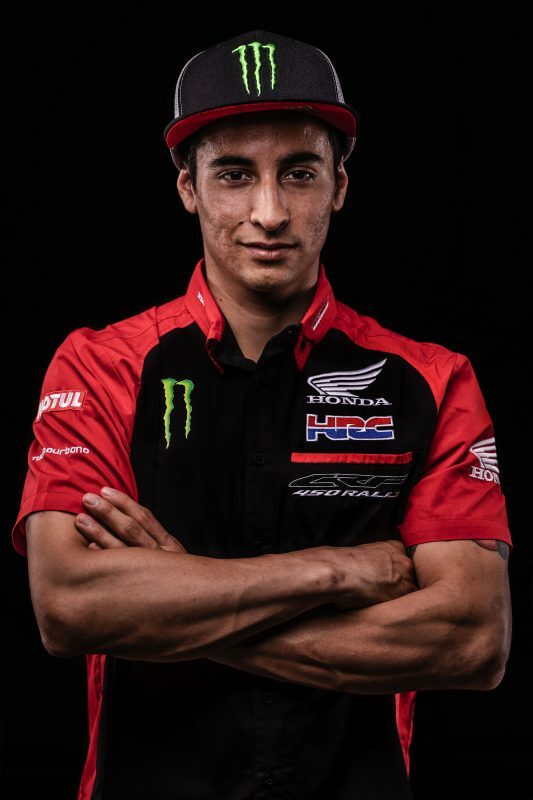 Team HRC continues to show faith and nurture the talents of the young and promising riders who, one day soon, will turn out to be the great names in the sport. 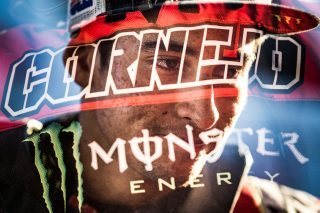 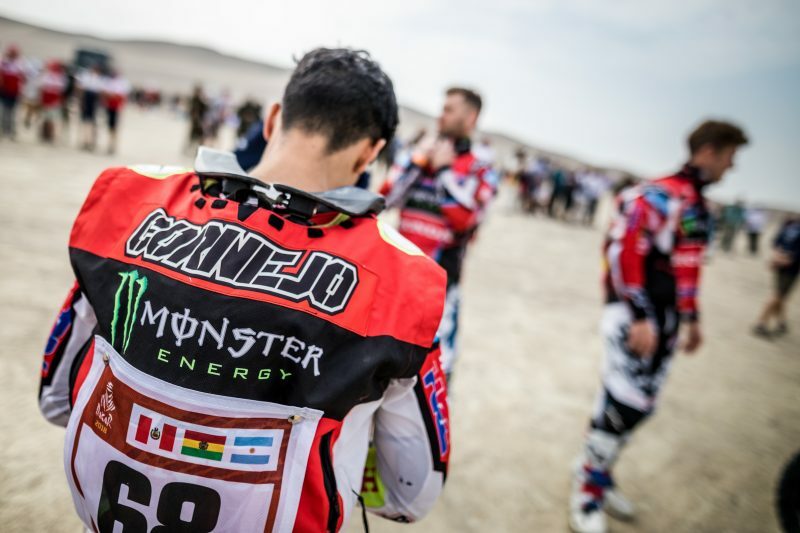 This is true in the case of Chilean rider José Ignacio ‘Nacho’ Cornejo, 23 years old, who has strengthened his bond with the Monster Energy Honda Team. 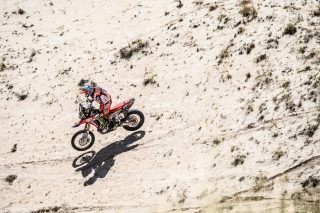 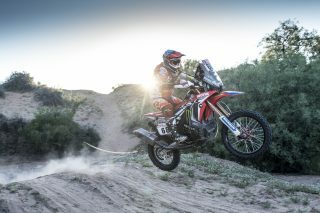 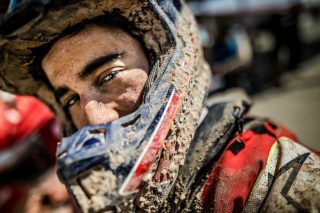 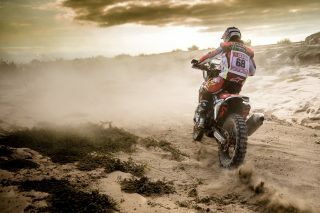 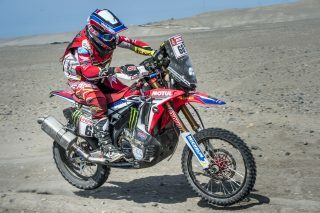 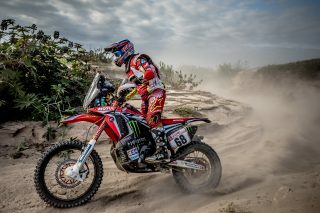 The adventure began back in January when the rider competed in the Dakar Rally replacing injured rider Paulo Gonçalves. 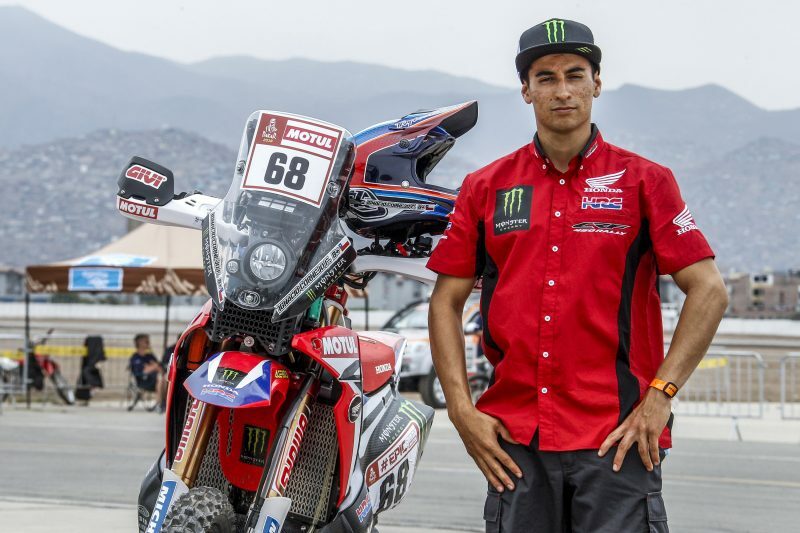 The appointment of Nacho Cornejo to substitute for Paulo Gonçalves, on his HONDA CRF450 RALLY, turned out to be a success and the Chilean rider proved to be extremely quick, surprising everyone with his rapid adaptation to both the bike and team. 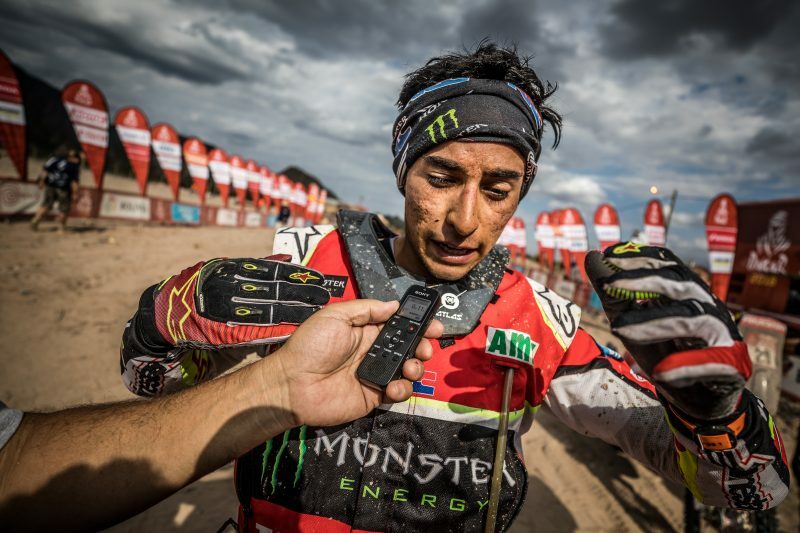 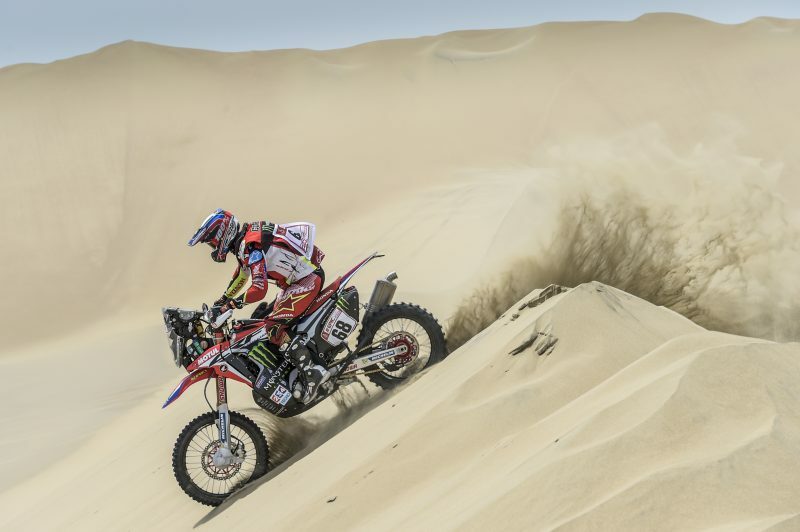 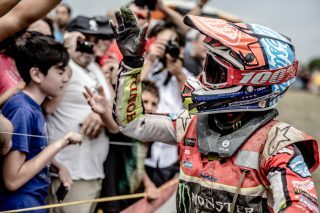 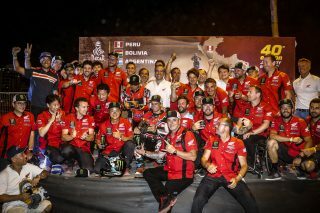 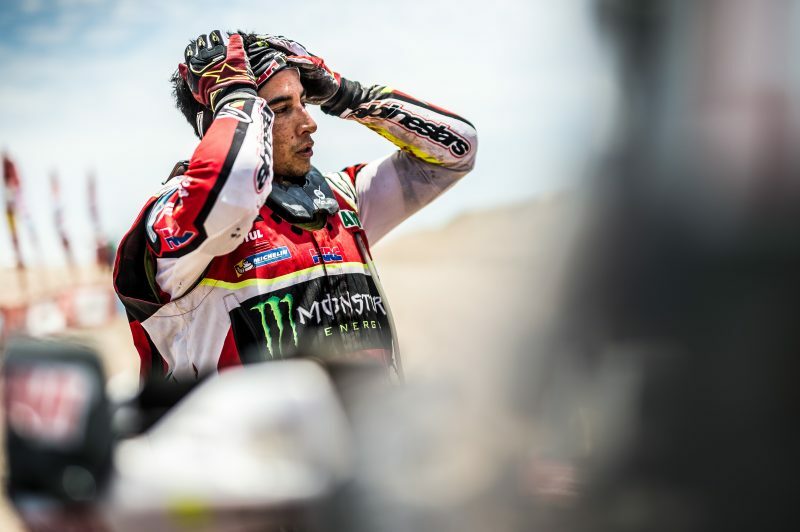 Cornejo finished the Dakar Rally in tenth place, the highlights of which were a fifth place in the tenth stage and a seventh spot in stage four, where he provisionally held seventh position in the general standings. 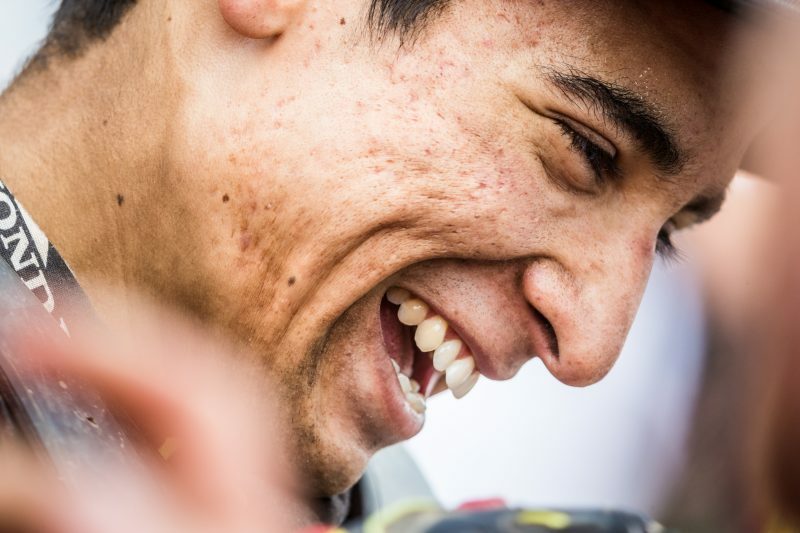 With results like these and the attitude shown by the young rider, Cornejo was an obvious choice as the new official HRC rider. 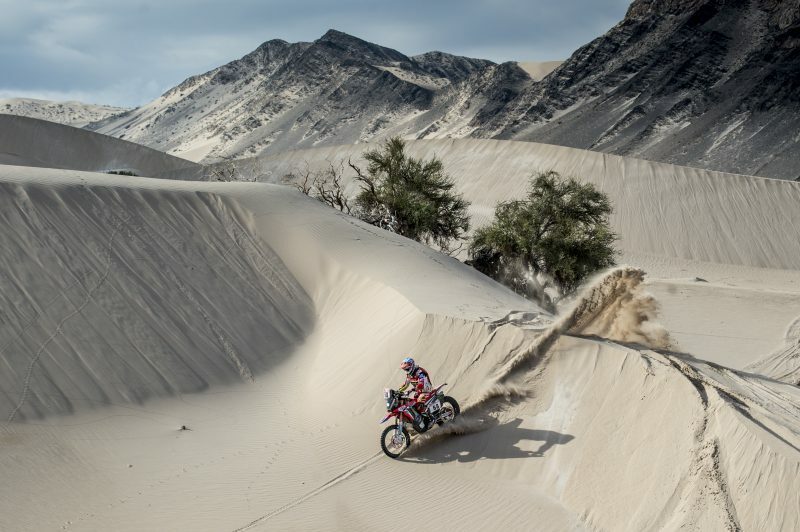 The agreement with the Chilean rider from Iquique, will run for three full seasons – until the end of the 2021 Dakar Rally – with his maiden race as an official rider set for the FIM World Championship Cross-Country Rallies at the Abu Dhabi Desert Challenge. 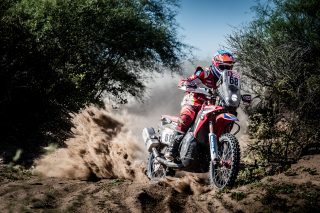 Nacho Cornejo’s role of honour includes a world title: the Cross-Country Rallies Junior Championship which he won in 2016. In 2015 he finished tenth in the Desafío Ruta 40 and the Atacama Rally. 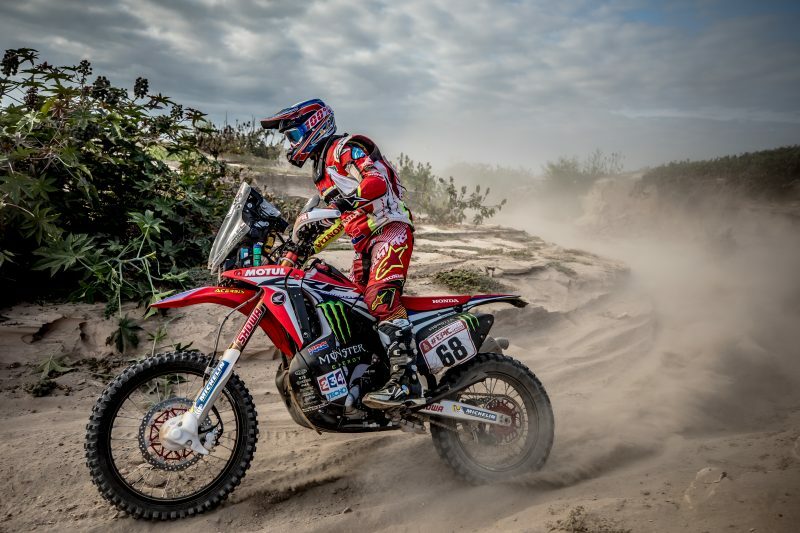 He debuted in rally competitions back in 2012 at the Desafío Inka, where he posted second place overall. 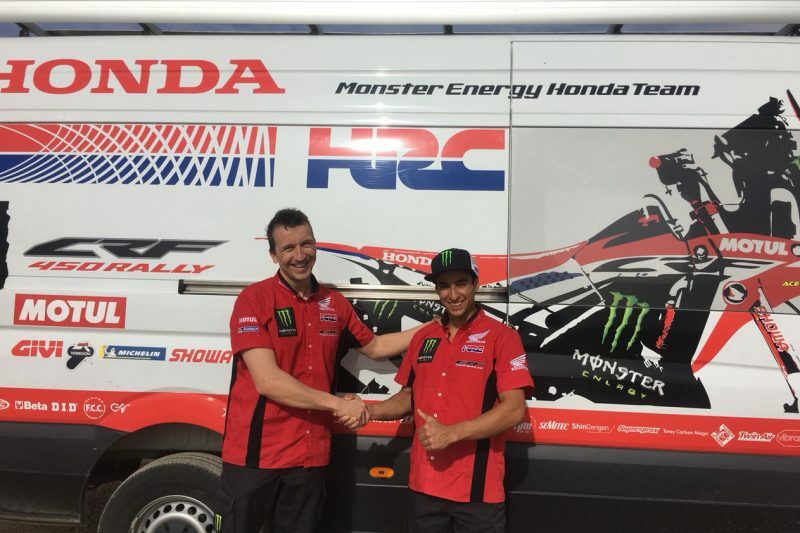 We are very happy to have a new team member. José Ignacio Cornejo took to the part really well, and we were pleased with him and the way that he integrated so quickly into the Monster Energy Honda Team. 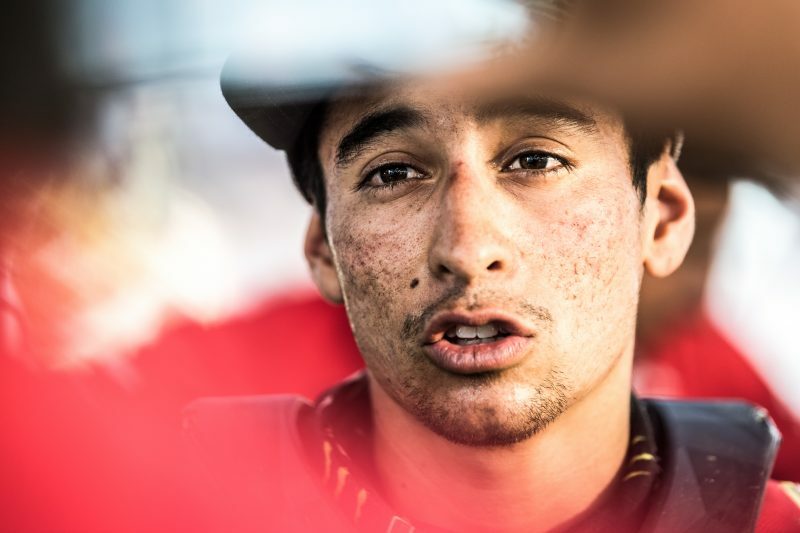 He’s a lad that’s easy to get on with and everyone in the team really likes him. After what he did in the Dakar, it seemed like the most natural thing to do to incorporate him into the team with the other young riders to help them grow in the sport. 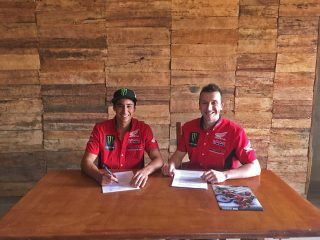 Let’s hope that he adapts as quickly as possible and hopefully we will be able to achieve great successes together. 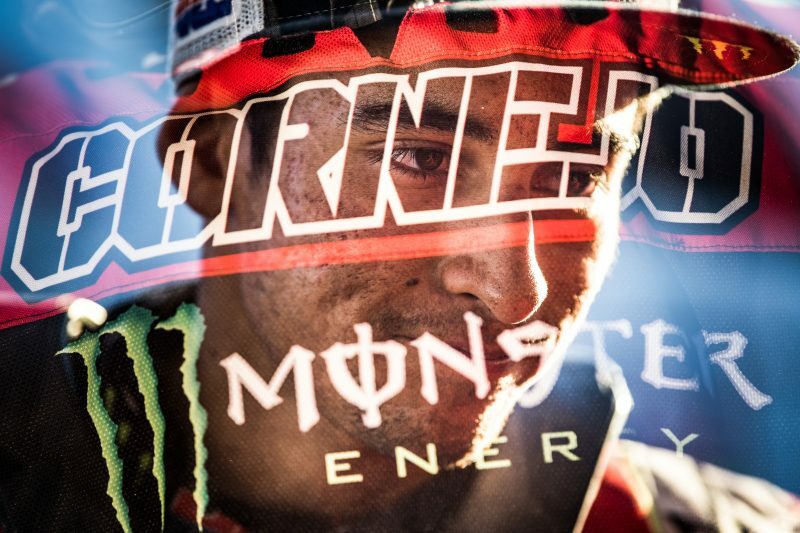 We wish him all the best. 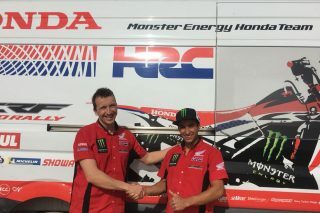 I’m really happy to have signed for the Monster Energy Honda Team as one of the HRC riders. 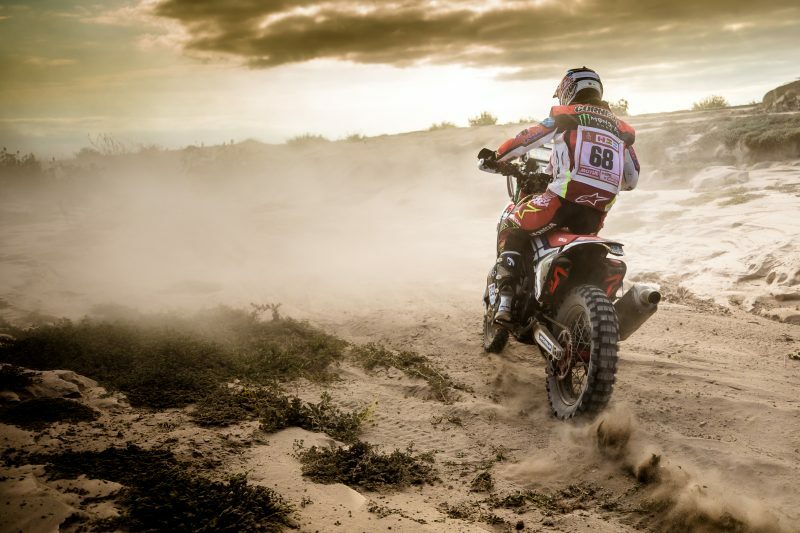 In the Dakar I had the opportunity to enter into a great team, even though I knew it was just for the one race. 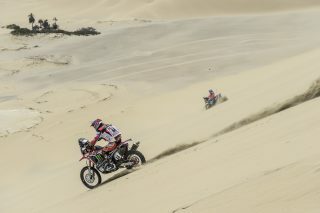 Now I’m really motivated and I hope to be able to bring a lot to the team. It’s an important step for my career – something that, for a long time, I’ve been hoping for. 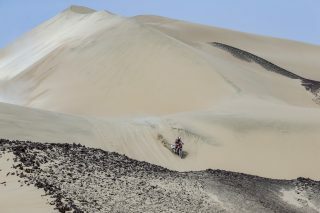 I’m really pleased to be here as we start things off. 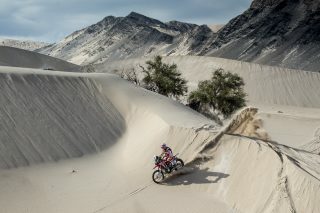 I will give it my best shot.